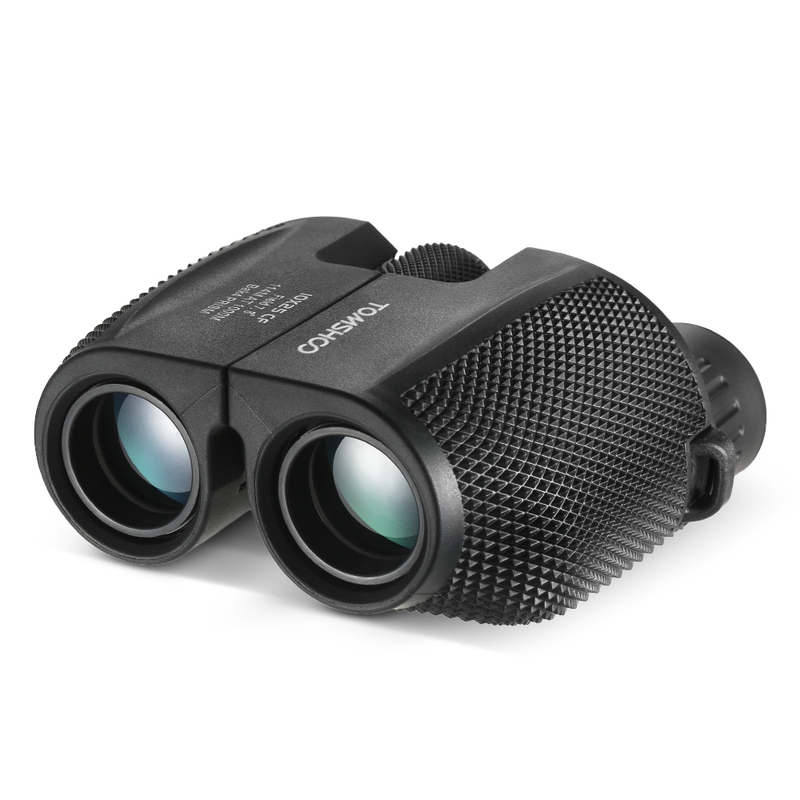 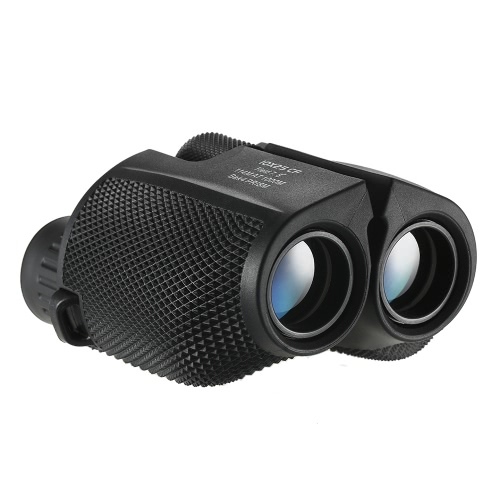 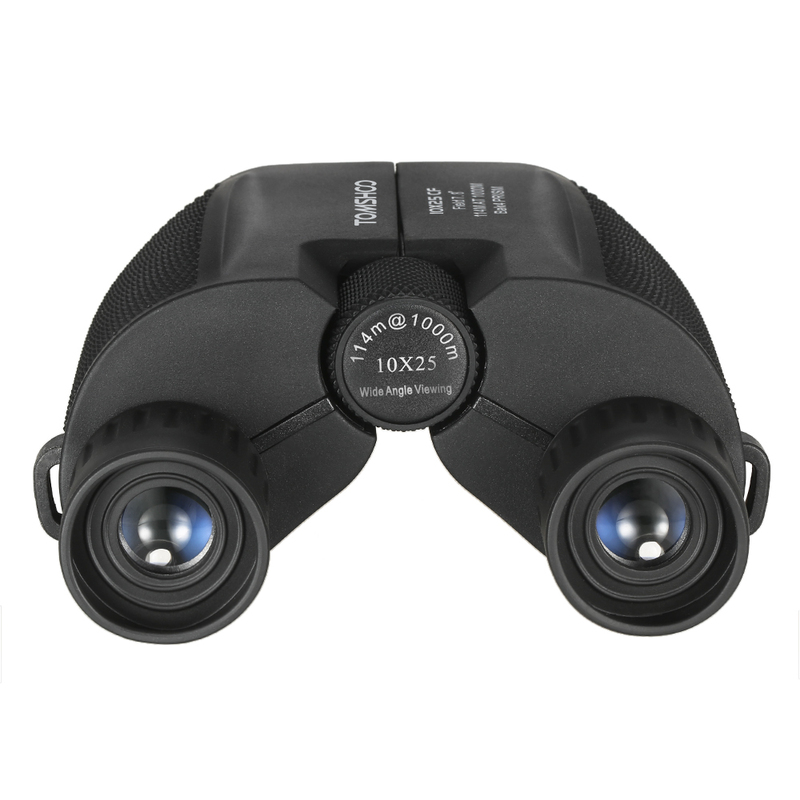 This 10x25 binocular is constructed with a rugged rubber armor for a comfortable, non-slip grip and shock resistance. 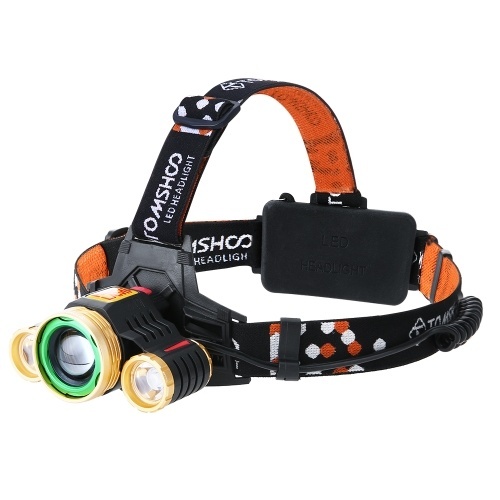 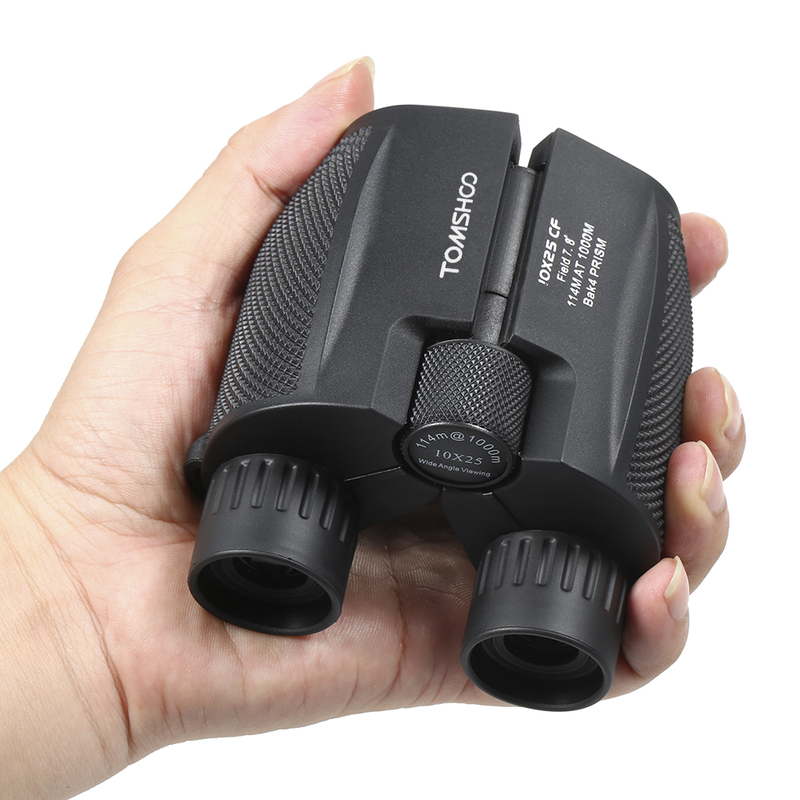 It provides a wide field of view that measures 114m at 1000m. 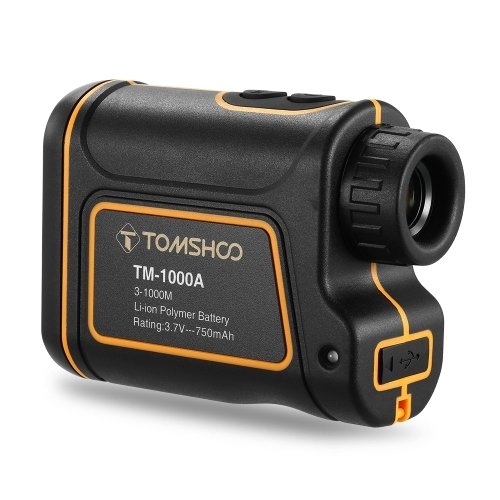 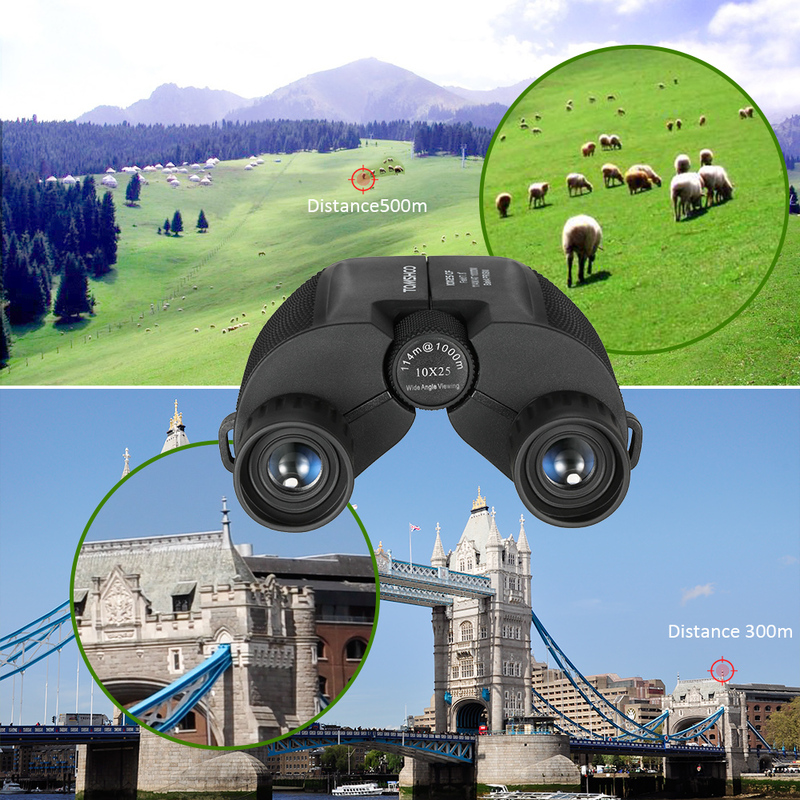 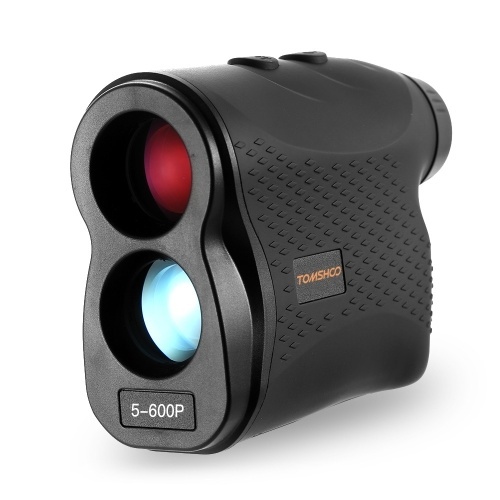 The BaK4 prism and multi-coated optics provide superior image resolution and clarity, while the central focus system makes it easy to sharpen your view. 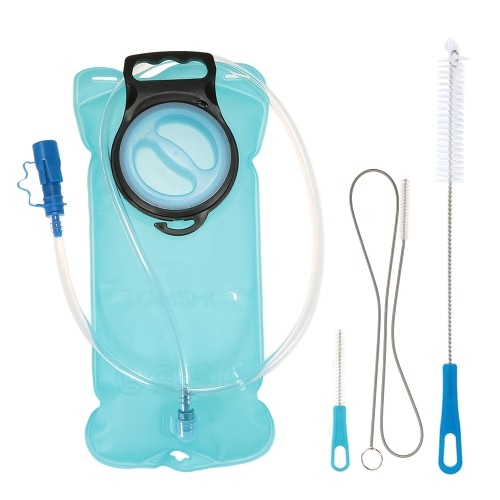 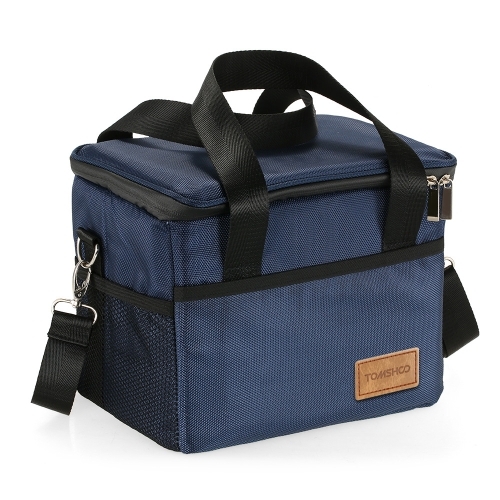 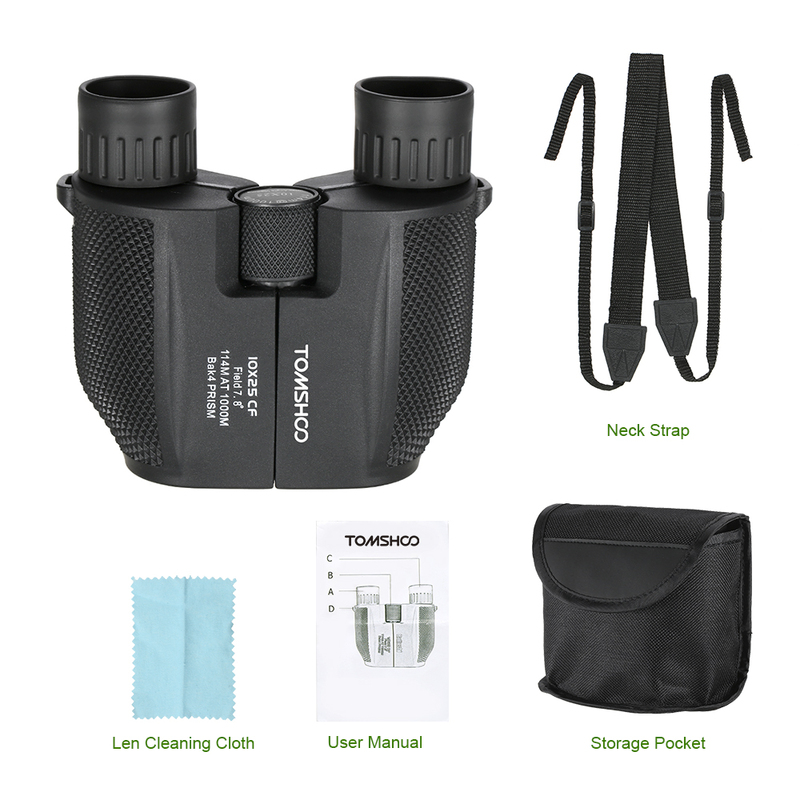 With a compact package which includes carry pouch, cleaning cloth, neck strap and user manual, this compact kit weighs less than 1 pound. 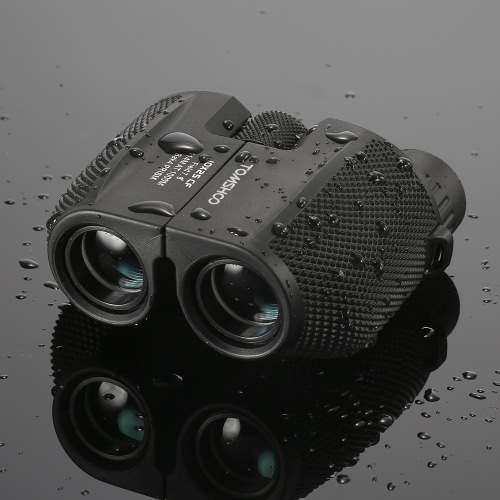 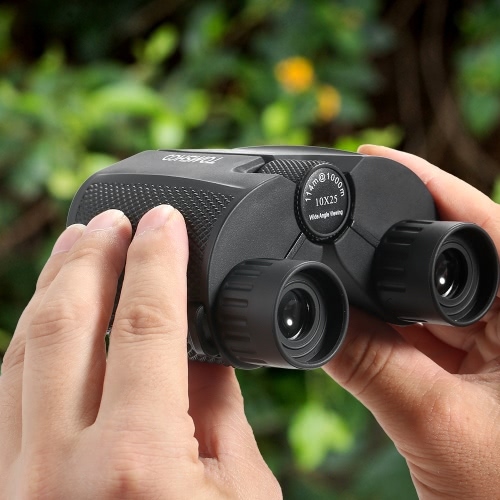 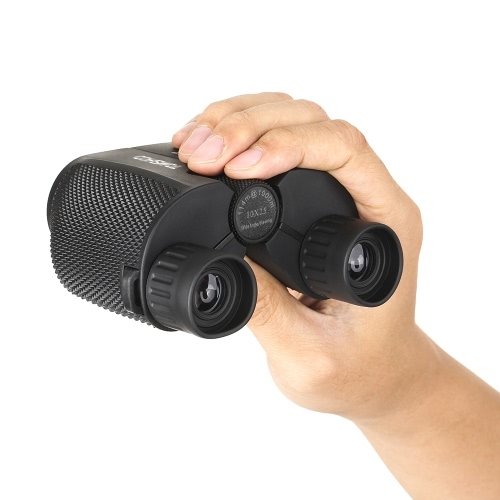 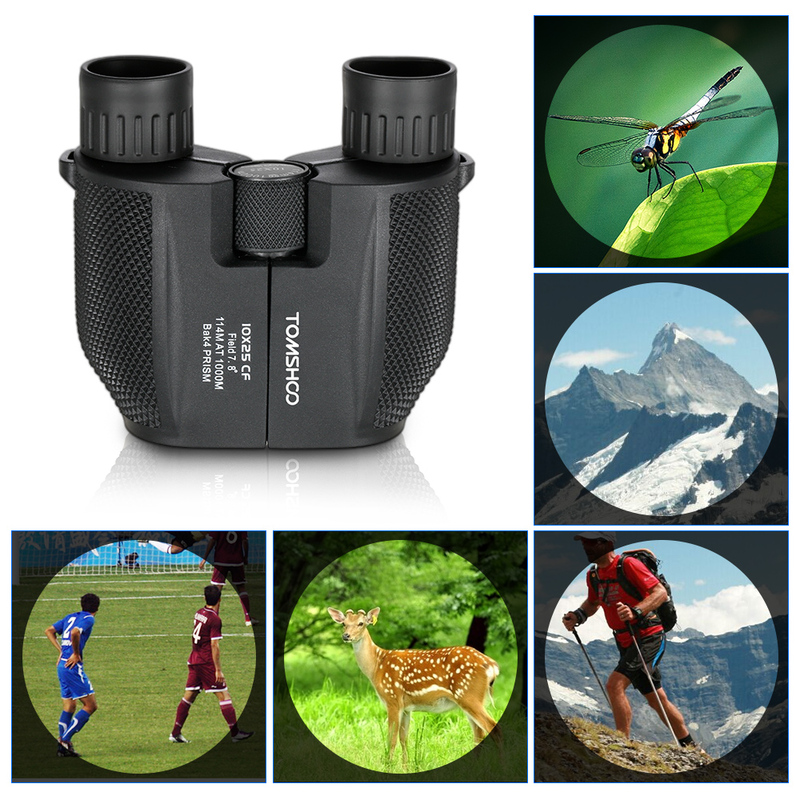 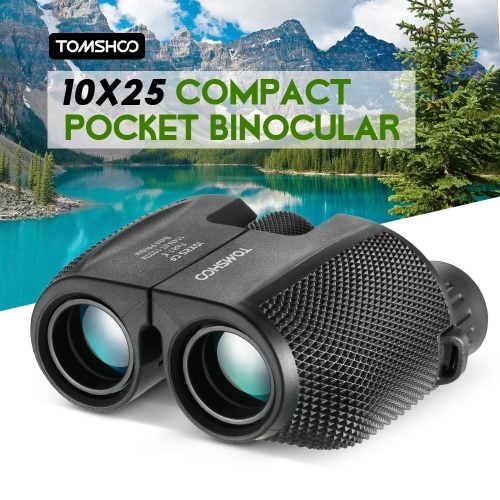 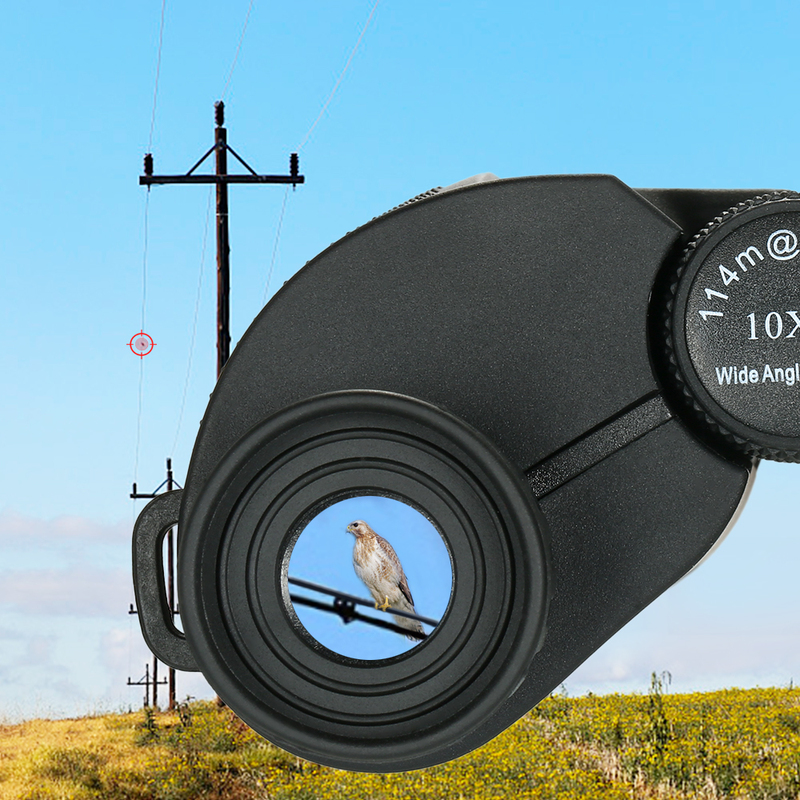 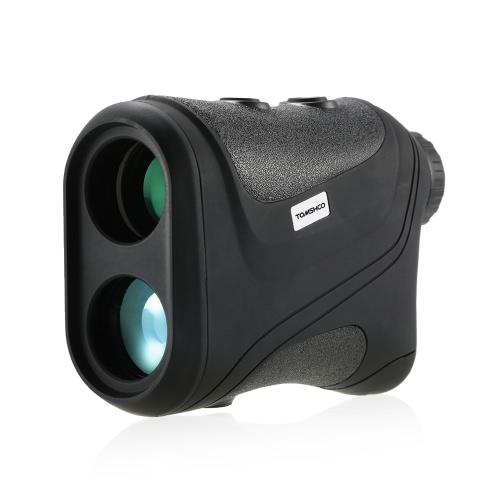 Built small and lightweight, this binocular is a perfect choice for camping, hiking, concerts, bird watching, hunting, traveling, golfing, sporting events. 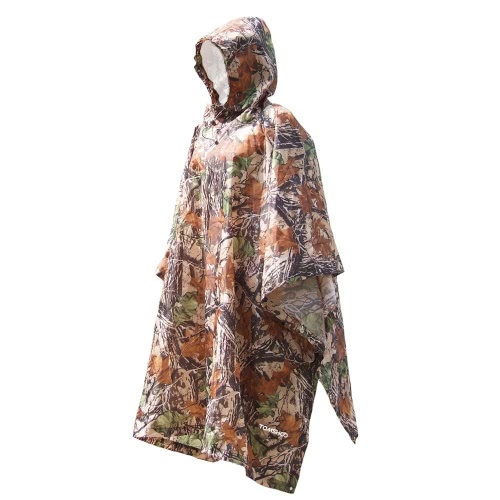 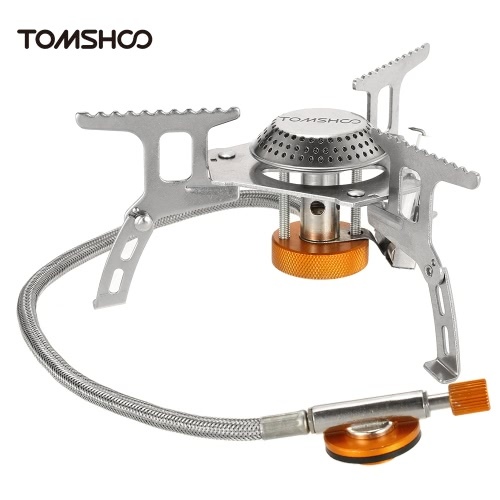 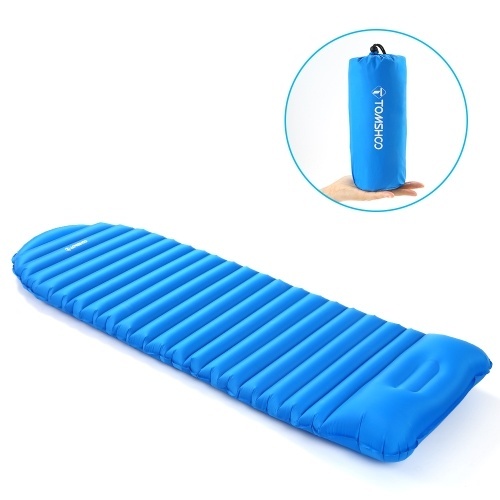 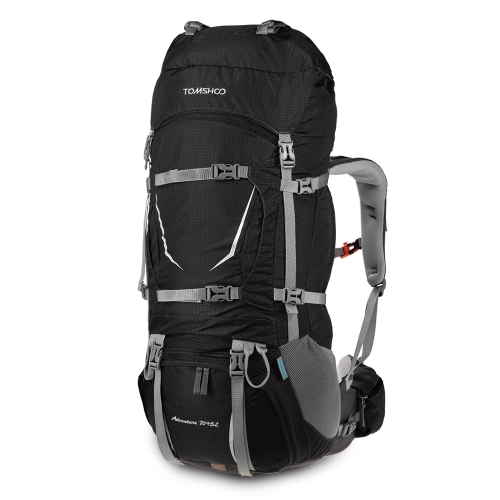 Comes with carry pouch, cleaning cloth, neck strap and user manual.